Christine Broughan is Professor of Higher Education at the Global Learning: Education and Attainment Research Centre, Coventry University, UK. Graham Steventon is a Senior Lecturer in Criminology at Coventry University, UK. 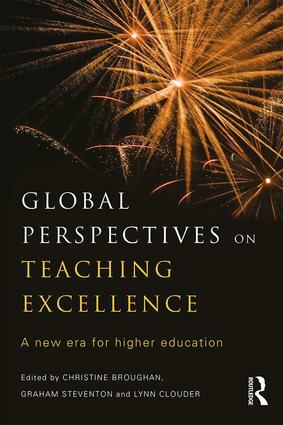 Lynn Clouder is Professor of Professional Education and Academic Director of the Global Learning: Education and Attainment Research Centre, Coventry University, UK..